by Jane Chuck. 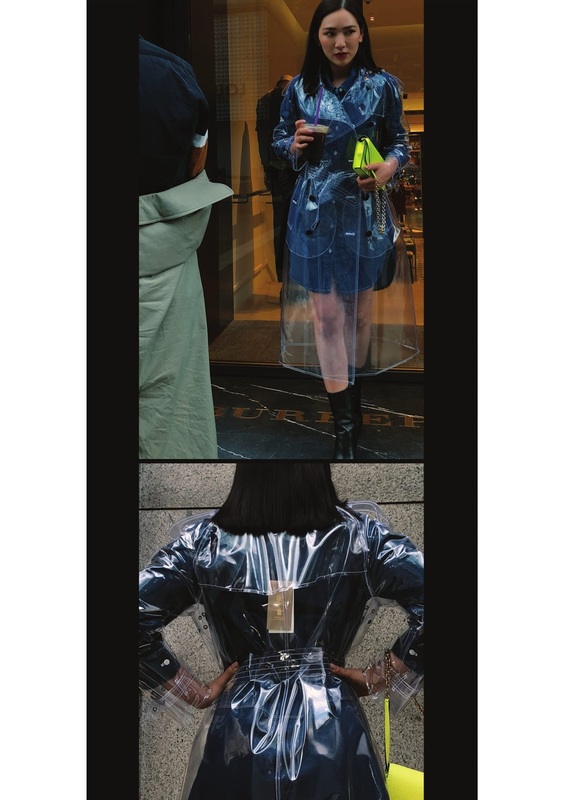 : Burberry SS18 Styling Preview. Last week I had an opportunity to organize a private styling session with Burberry at their store in Pavilion. I’ve talked about 2018 trends and how I convey these trends into my instagram..
My personal style evolves every year, but I would say I am more towards the casual chic style. I love wearing tee shirts a lot, and love pairing them with different items to create different looks. 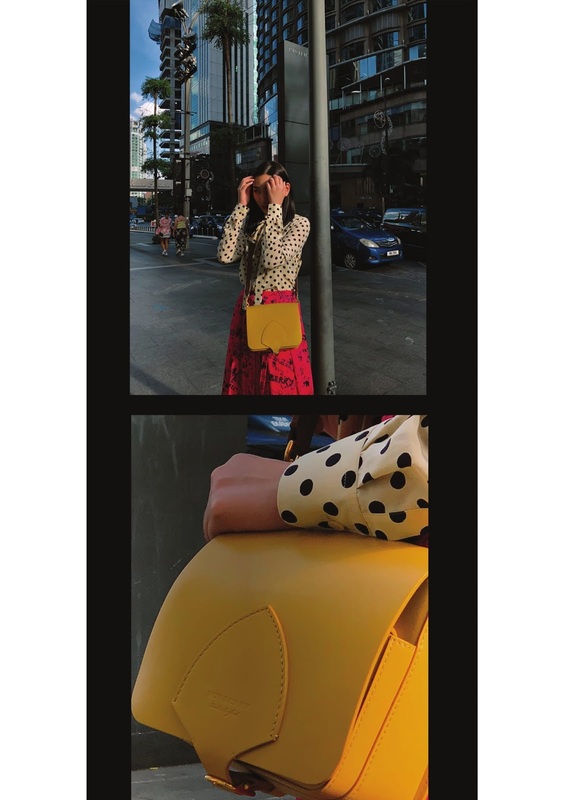 This year, I will be exploring a lot with prints and colors, which is also why I think Burberry going is one of the key brands of 2018. 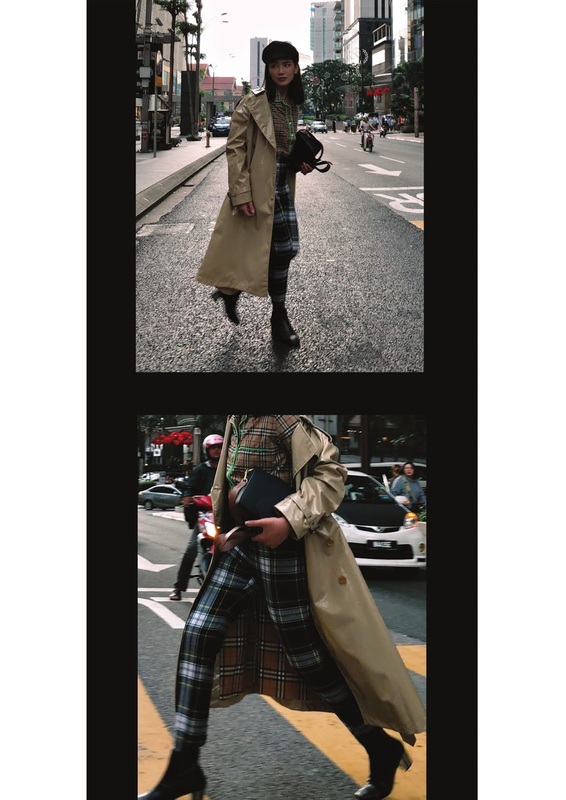 I’ve also teamed up Mandy Gioh street shoot featuring my selected styles from Burberry SS18 collection for the styling session. Also, some films taken during the styling session. I am obsessed with Burberry.